At Ideal Pest Control, we offer both traditional and green pest control services. 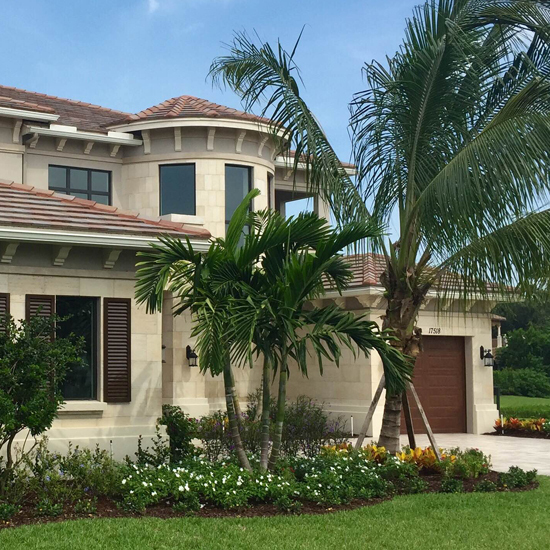 Our plans are safe, effective, and cover a wide variety of pests. Expect immediate results with Ideal! 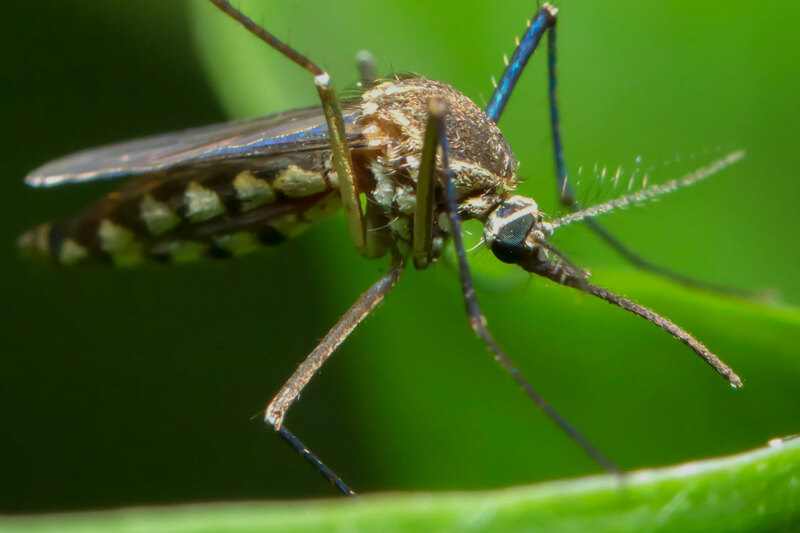 When it comes to your commercial business, pests can easily create expensive damage and instantaneously ruin your reputation. 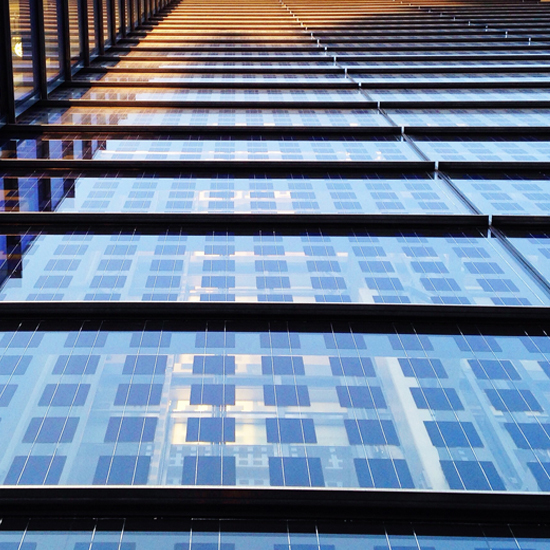 Call us today for a free commercial consultation! 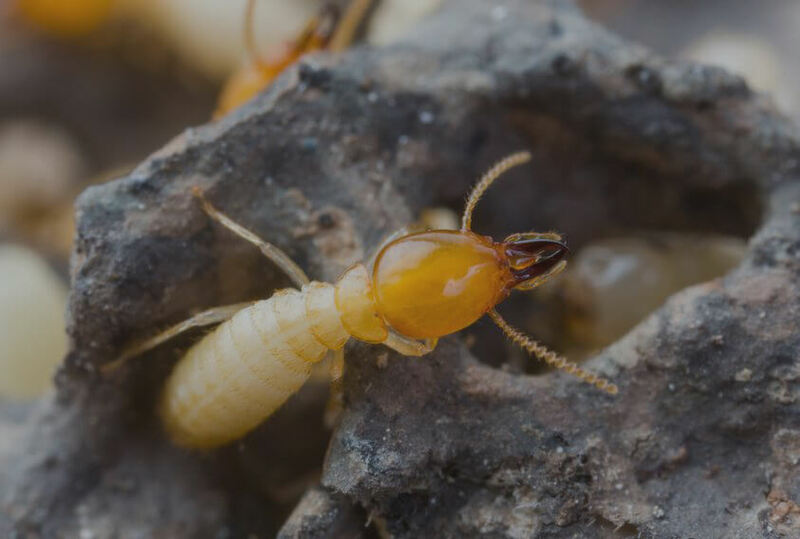 Georgia is home to some of the most termite infested areas in the U.S. Don’t let your home or commercial business become victim to these pests! 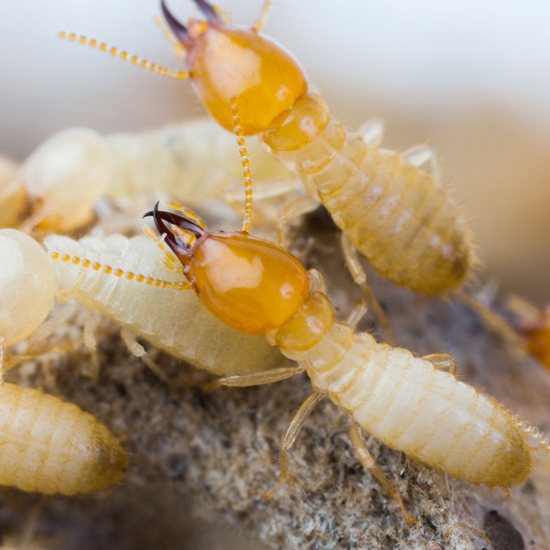 Get a termite inspection now! 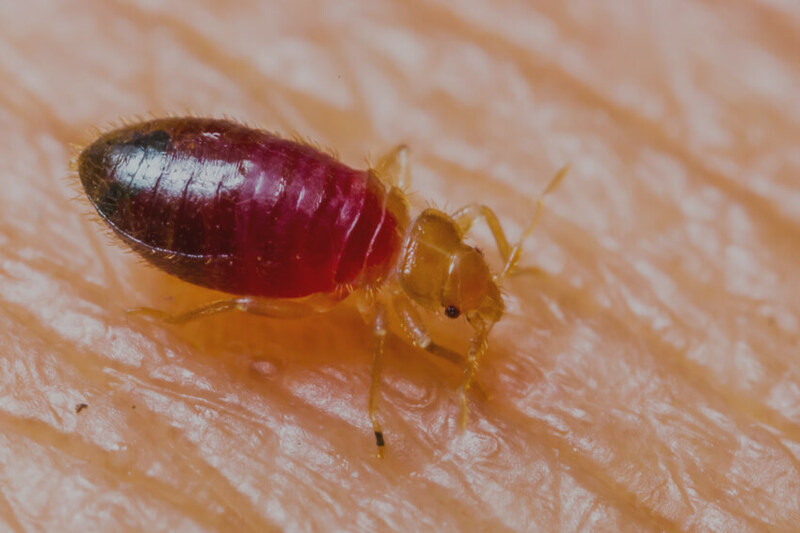 Ideal Pest Control, Inc. excels at consulting with our customers to discuss their wants and needs, then tailoring a program to fit their budget. Ask for a “No-Obligation Consultation" to discuss your preferences. There is nothing more important to us than our customers. We will work with you in order to provide a safe and effective control plan to address your wishes and needs. Please contact us to schedule a phone or in- house evaluation. We guarantee 100% Customer Satisfaction. Our uniformed, trained, professional staff is certified and equipped with the best tools to handle all of your pest control issues. We look forward to doing business with you! Ideal Pest Control, Inc. has been exceeding customer expectations throughout the state of Georgia for over 42 years. 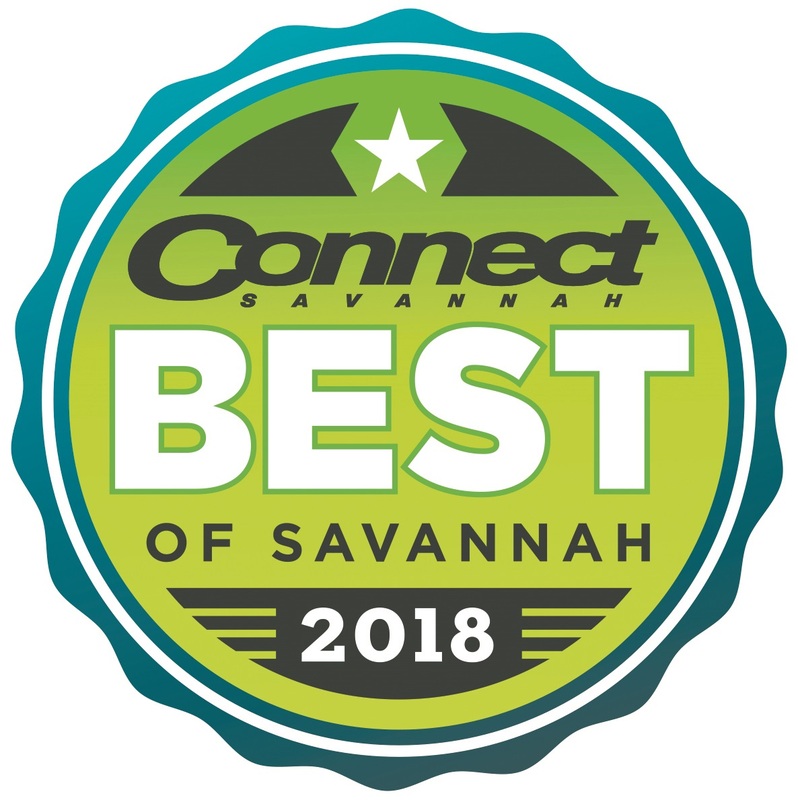 We proudly serve all of Savannah and the surrounding areas, including Chatham, Effingham, Bulloch, Liberty, and Bryan Counties. Some of the towns we service include Ellabell, Pembroke, Richmond Hill, Statesboro, Garden City, Pooler, Thunderbolt, Tybee Island, Wilmington Island, Guyton, Rincon, Springfield, Claxton and Midway. Dont see your county here? Give us a call, we may be able to make arrangements for you. 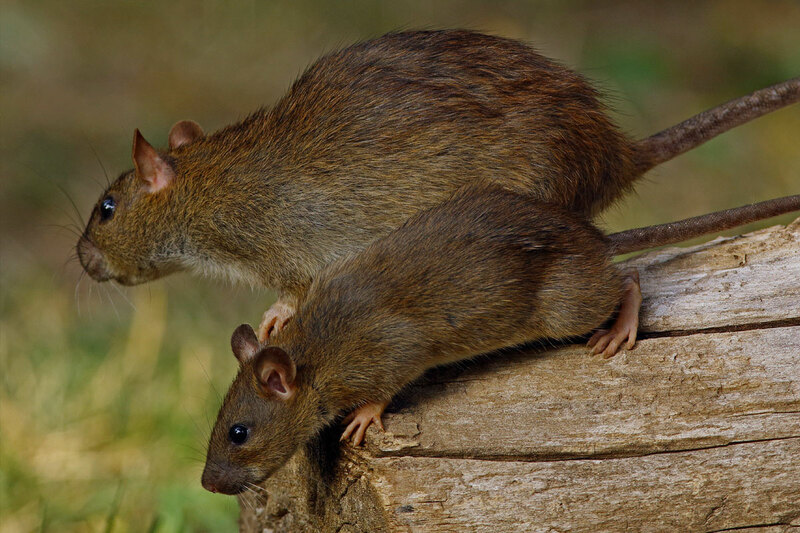 For a full list of all the areas that Ideal Pest Control, Inc. services please click the link below. *New residential customers only. Limit one coupon per household.